The Community Idea Stations is seeking a City of Richmond/Breaking News Reporter for our FM Station 88.9 WCVE News. This is a full time position with benefits and reports to the News Director. This position will cover the Richmond Mayor’s office and administration, Richmond City Council, Richmond Planning Commission, Richmond Economic Development Authority and other breaking news. This position will also assist the State Politics, Education and Legal Reporters when necessary and may host occasional news programs as needed. Live and work in what Rand McNally calls one of America’s friendliest small towns and tell stories about small-town America for a big-time audience. WKMS in Murray, KY, is looking for a Reporter/Assistant News Director to join a vibrant group of public media professionals and file major stories featured on seven public media stations in Kentucky, West Virginia and Ohio. You'll also produce stories for national networks to tell the rest of the country how changes in this region affect us all. If you’re a journalist who likes to explore unexpected angles, be creative with formats and cover all aspects of education and learning, Louisville Public Media wants to hear from you. 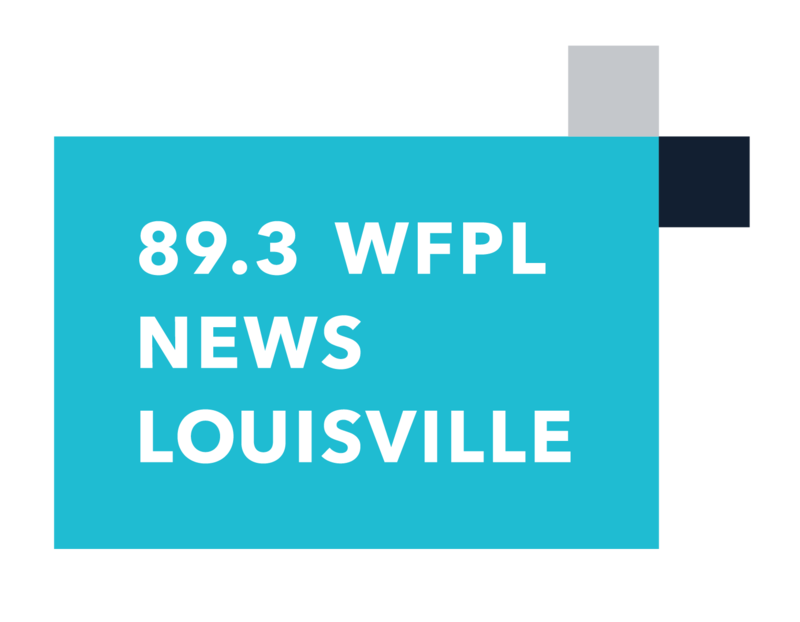 We’re hiring a reporter to join our thriving local newsroom at 89.3 WFPL News, our NPR affiliate, to cover education and learning. We are hiring for the position of State Government Reporter. This is an extraordinary opportunity to work in a creative environment in one of the most vibrant and beautiful parts of the country, Northern California. 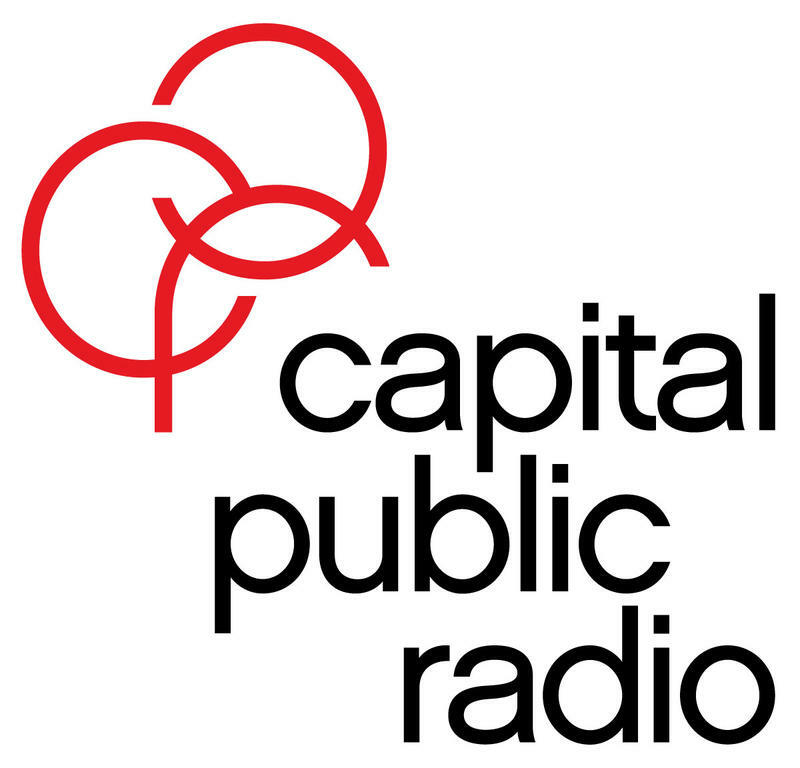 As an industry leader in public radio, we work to inform and empower our listeners through excellent storytelling and community engagement. Together, we build an epic workplace where anything is possible. We embrace change and encourage innovation. We bring our passion and have fun. Above all, our audience comes first. WXXI Public Broadcasting seeks an innovative and inquisitive reporter to cover a wide range of issues for the region’s most respected newsroom in Rochester, NY. The reporter/producer will live in the region and report daily news and in-depth pieces on a wide range of issues including politics, education, the economy and the arts. This reporting position also includes the opportunity to be part of a multiplatform initiative providing high-profile reporting on issues pertaining to disabilities.